Do you know someone who has just moved in together, or maybe you are about to move in with your partner and are looking for a gift you can both treasure for ever. Perhaps you are fed up of your favourite towel being used? Then why not get one of our towels so no one else will use it. Maybe you know someone who is about to celebrate their 2nd wedding anniversary and you are looking for a unique keepsake? Or you are looking for a gift for a child who loves swimming? Then look no futher. This is the embroidered flannel for you. If you want this item personalising, just let us know. If you do not contact us then we won't personalise the design and you will get the simple design not personalised. If you want to change this item, or don't see quite what you're looking for, send us a message, we're always happy to help you and happy to create new designs! No Problem! 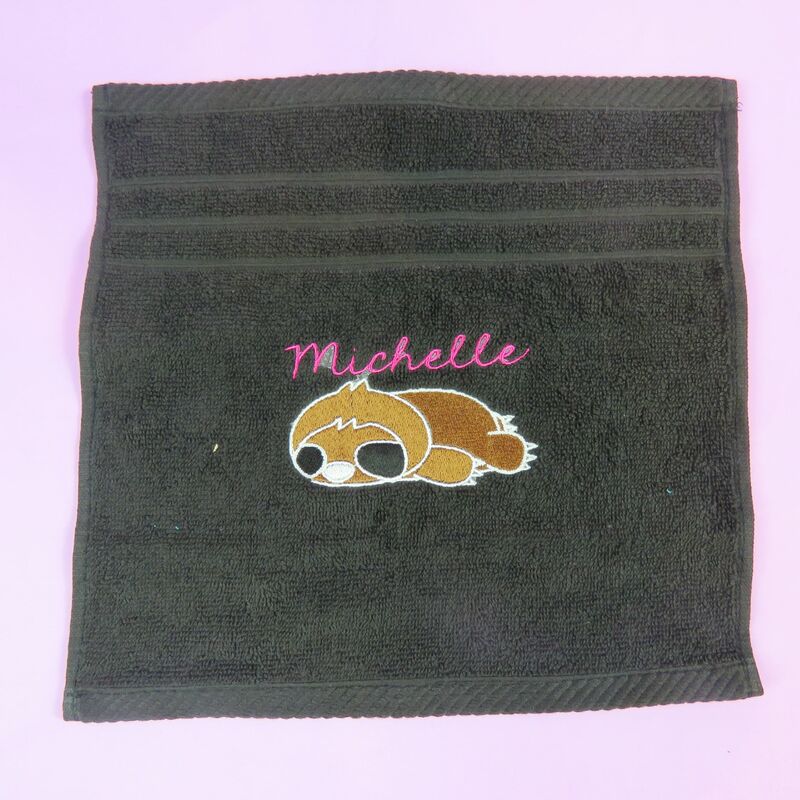 With a variety of different designs to choose from, you can guarantee that your Embroidered towel will be one of a kind.